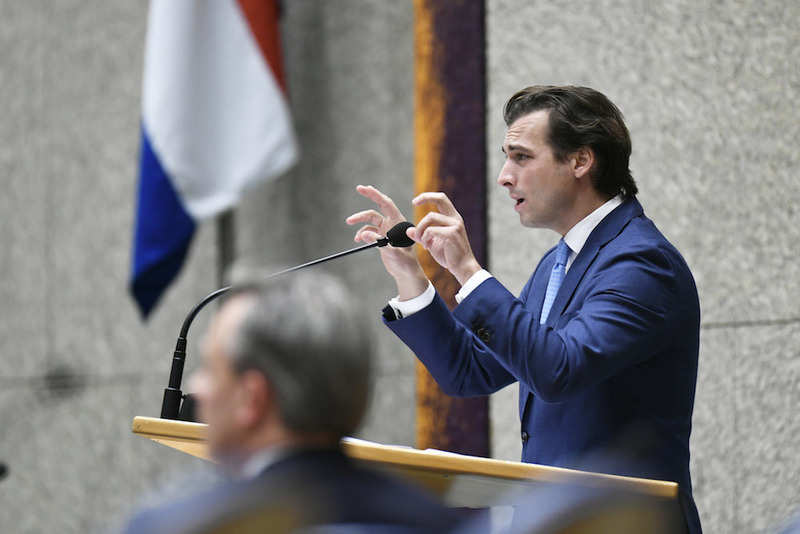 The debate was called by Forum voor Democratie leader Thierry Baudet, who has been engaged in a high profile campaign against the pact. A motion of no confidence in the cabinet, however, was only backed by the FvD and the anti-immigration PVV. Junior immigration minister Mark Harbers, defending the measure to MPs, said the pact should be viewed as a diplomatic instrument to combat unregulated migration. It also includes basic principles which make it easier to reach deals with other countries, he said. MPs will formally vote on the pact next week. The Dutch government has already agreed to introduce an additional declaration to prevent unintentional legal consequences. The additional document, known as an EOP or explanation of position, reaffirms that UN pact will not lead to additional jurisprudence, thereby stopping refugees using it as an extra legal support in asylum claims. Australia, Israel, Hungary, Poland, the Czech Republic and Austria have all refused to sign the pact, saying it will weaken their own immigration controls. In Belgium, the largest party in the centre-right coalition government has said it will not back the plan, forcing a government crisis.